Select the ‘Drop Off’ option on the screen. Enter your whole phone number* and click continue for the next step. Swipe a valid credit card and click accept on the screen for the next step – not required if you have your RFID tag. Enter the number of garments and the day required for pickup. Press the UNLOCK chute door button on the screen and pull the handle down to open the chute door. Tear off a plastic bag or your calico bag if you have chosen full registration, place one docket with garments into the bag and place the bag into the chute and close. 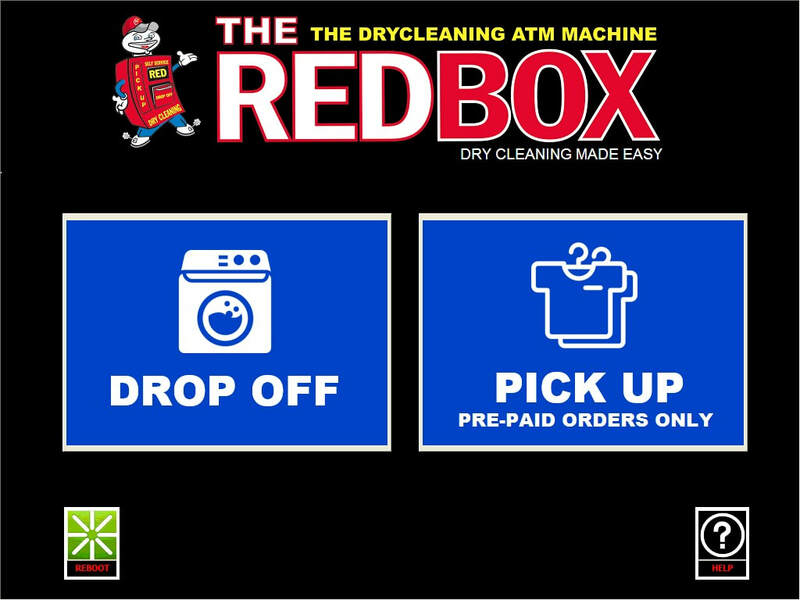 Select the "Pick Up" option on the screen. 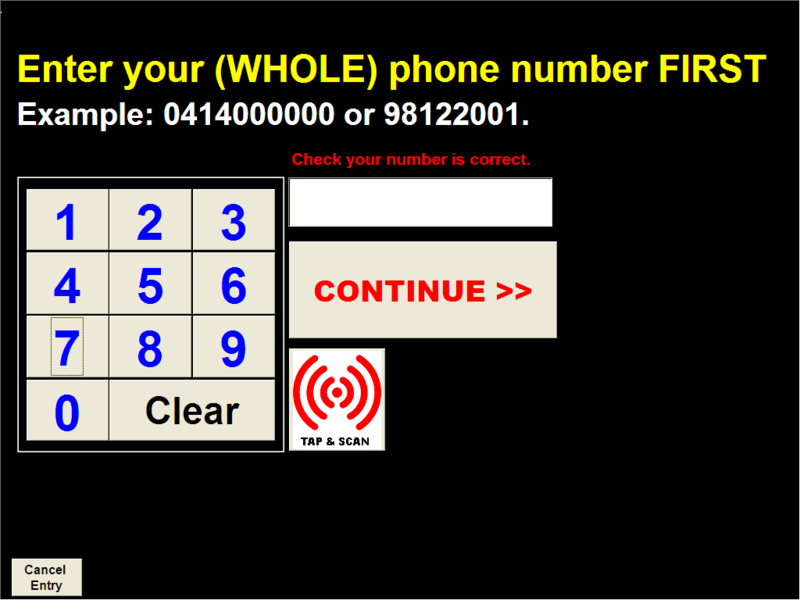 Enter your whole phone number or tap your RFID Tag. Enter your PIN number* (not required if you have your tag). The automated conveyor locates your garments and brings them to the door.